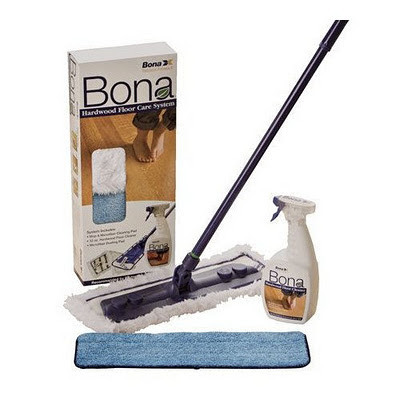 Further research led me to discover that Bona Polish has been around for over 90 years and is used around the globe to keep wood in prime condition. 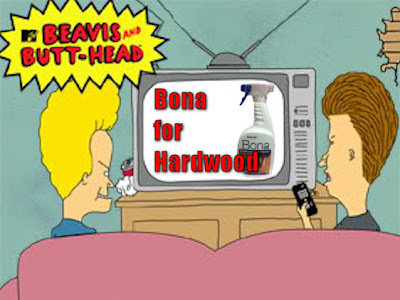 You can even buy Bona Polish on Amazon.com to save the embarrassment of asking for a wood treatment solution in a store. 90 years...? 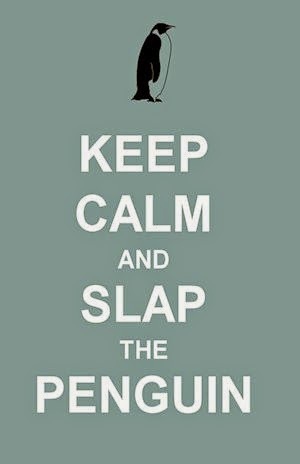 Why am I just hearing about it now? How can you keep a product like Bona Polish quiet for so long? While watching the ad, I felt something I hadn't felt since the early 90's. I struggled to stifle the urge to snigger, but the urge was stronger than my will, and I heard myself say out loud, "Huh.. huh-huh. He said Bona"
"Huh.. huh-huh. He said Bona"
I just had to get this off my chest. Thanks for listening.